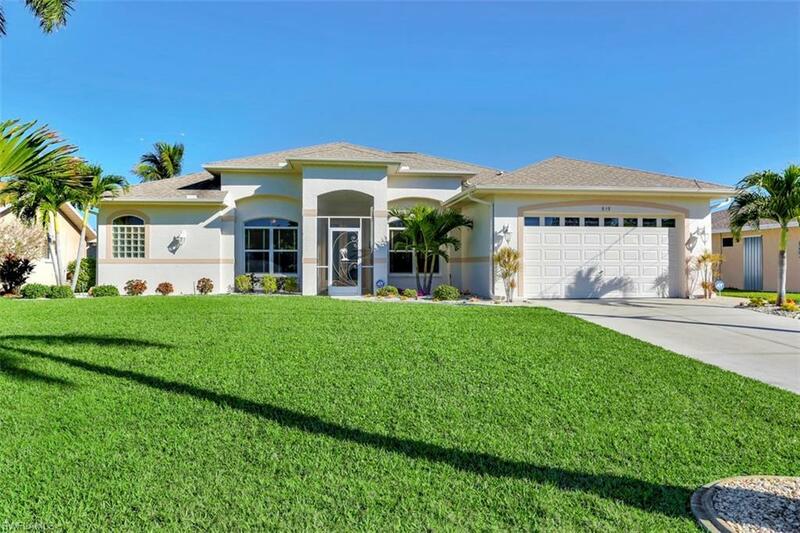 515 SE 33rd Ter, Cape Coral, FL 33904 (MLS #219013853) :: Clausen Properties, Inc.
Gulf access home in the highly sought after Country Club area of Cape Coral! 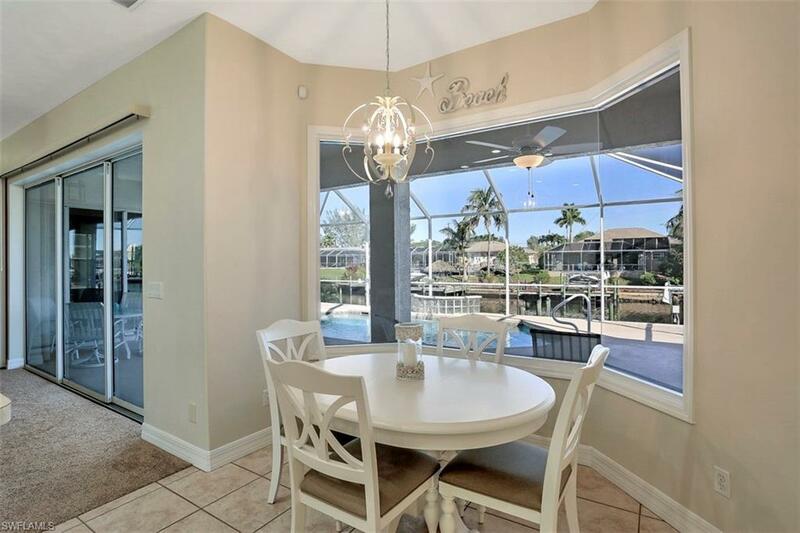 This gorgeous home is the perfect getaway into paradise with 3 bedrooms plus den, and two full baths. New carpet was placed, freshly painted interior and exterior, and brand new furnishings. 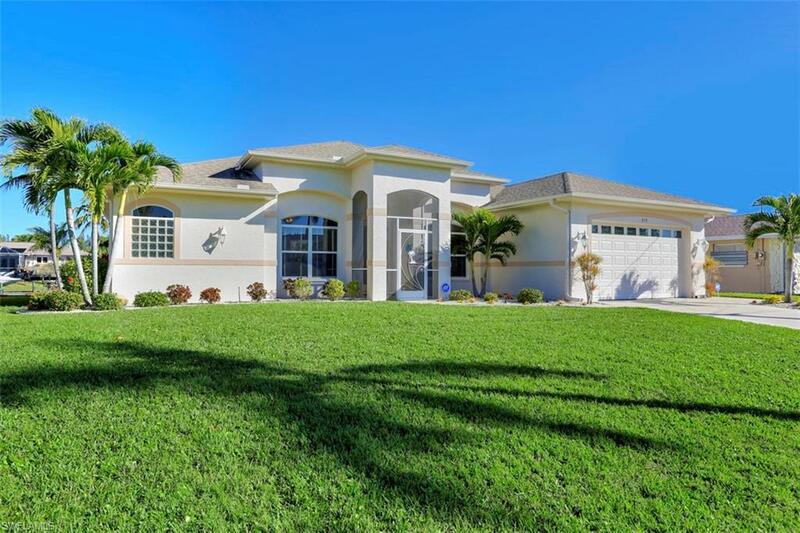 Large lanai and pool perfect for spending the day away and soaking up the Florida sunshine. Bring your boat as you are only a few minute ride to the Caloosahatchee river! 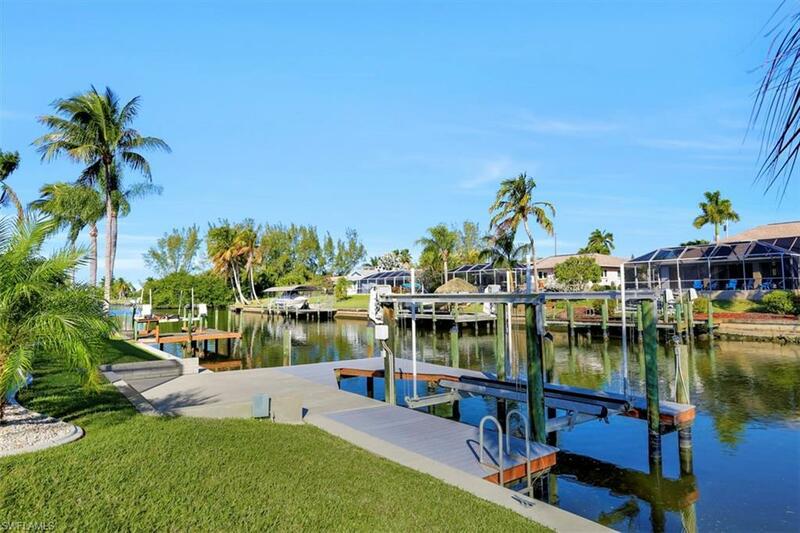 This property has boat dock and lift, and captain's walk. Available March- December for short or long term rental!